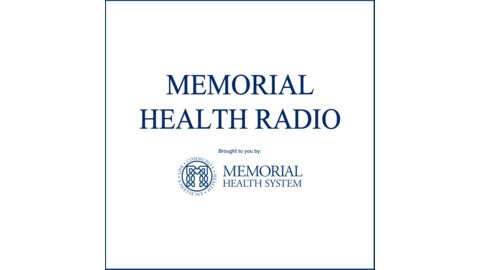 The official Health and Wellness podcast series of Memorial Health System. 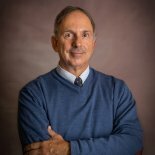 Dr. John David Krant discusses psoriatic arthritis. 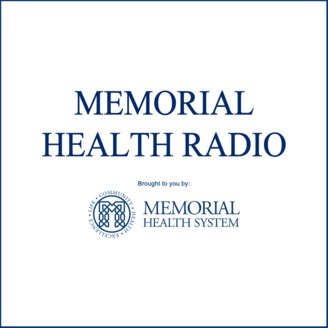 He explains the symptoms you would notice, the risk factors involved, as well as the latest treatment options available at Memorial Health System. Can You Prevent Getting a Cold or the Flu This Season?